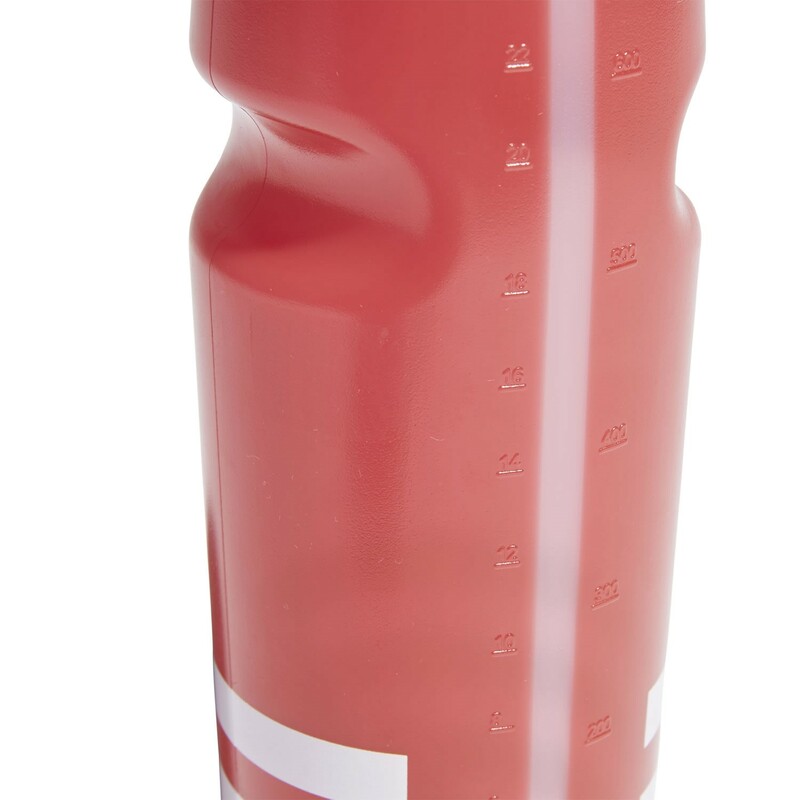 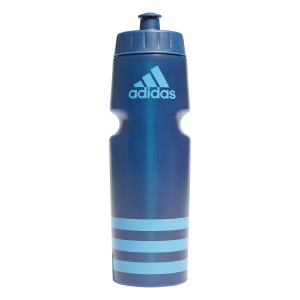 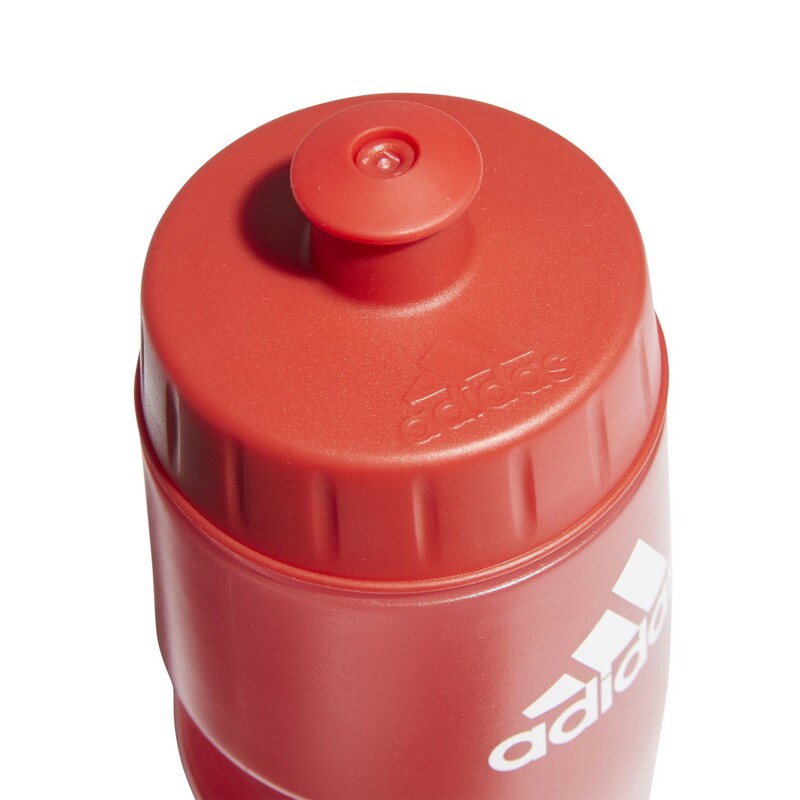 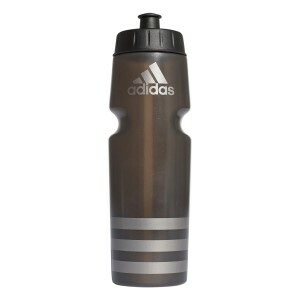 At 750ml the Adidas Performance BPA Free water bottle is a just-right size for quenching your thirst on your sweat sessions. 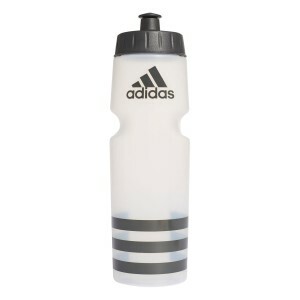 The notched design makes it easy to grip on your runs, and the slim style is compatible with the majority of bike bottle holders. 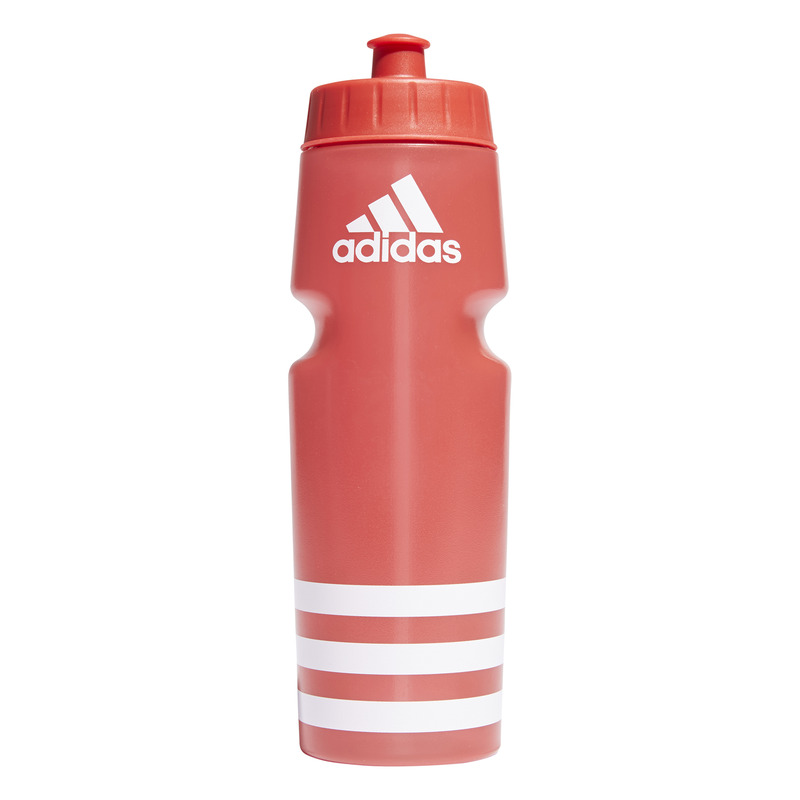 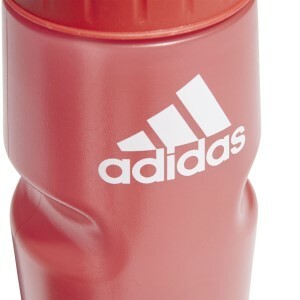 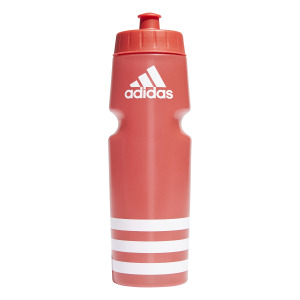 It’s completed with Adidas brandmark and 3-stripes – a sporty design that’s just as handy at the gym as it is at your workplace as a reminder to stay hydrated.